Looking for alternatives to StudyX? Tons of people want Study Tools software. What's difficult is finding out whether or not the software you choose is right for you. Quizlet builds simple tools that let you study anything, anywhere. 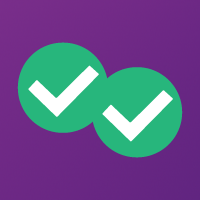 "Quiz let DONT miss it: Quiz lit and Quizlet live is an amazing piece equipment for your class and I did a review on Kahoot and I think this one is just as good as Kahoot the kids truly enjoy playing it you can make all kinds of games. I liked when they came up with the live version and the kids can play in teams they race around the room to get in the teams. The team names are cute little animal names you will find all kinds of topics and subjects anything you can think of to review for a test or just plain old teach." "Simple but great tool for your Flashcards: The fact that you have your flashcards everywhere with you. On a desktop system at home or on the train to work via your mobile phone. This is a great benefit for my students. Also, some of the premade flashcard decks are very useful if you have no time to build one yourself." 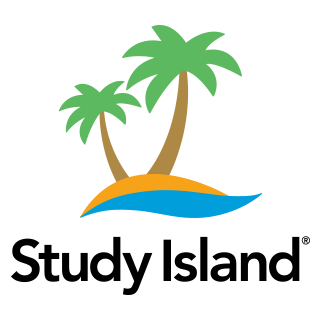 StudyStack offers free flashcards for serious fun studying. Create your own or use sets shared by other students and teachers. "Fun flashcards - Helpful with memorizing physiology terms! : I like that there are premade flashcards made by other teachers so that I can compare them with what my school is studying. It's helpful mostly with memorization of terms/definitions. I use this primarily for physiology and human anatomy but I could see it being useful especially in foreign language classrooms"
POWERPREP II software allows you to download the comprehensive overviews of each section of the GRE revised General Test available on the ets website. "PowerPrep II by ETS - User Review: Powerprep II is produced by the creators of the GRE, so you know it is the closest experience to the actual test, both in terms of features and quality of test questions. The software comes with 2 Full Length GRE practice tests, and the questions have the same level of difficulty as the original test, so it is the perfect tool to assess your skill level and how prepared you are for the test day. Additionally, the program provides the option to time both tests (or untime them) and an onscreen calculator, so you can train yourself under timed conditions for best results." 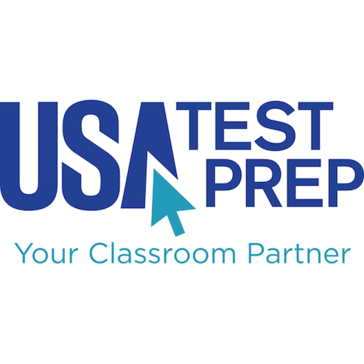 USATestprep is an online resource designed to help elementary, middle, and high school students effectively prepare for high-stakes tests. "It’s a blessing to have! : I love that it helps me to differentiate and create self-paced learning opportunities for my students. I also love how much creative control I have when building assessments. It really helps me to make the material my own while still giving me mountains of resources. " Course Hero has all the study documents, expert tutors, and customizable flashcards you need to succeed. 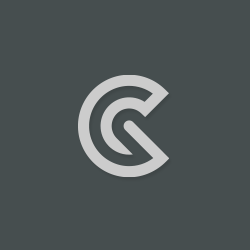 "Amazing website to access study material: Course Hero enables me to better prepare for my exams by providing me access to notes and study material composed by previous student who had taken the same class. The website has documents for almost every school in the US and some international universities too. They also offer a feature where students can ask questions to expert tutor if they are stuck. The quantity of content covered is amazing and some of the explanations are really detailed. It is a great way to prepare for assignments and exams..Their website has good scholarship opportunities for students as well"
"Magoosh is the quant and verbal wizard you need ! : Magoosh is excellent not only because of its design, interface and simple layout, but also because of the depth of challenging questions that help you prepare for the actual rigor of a GRE test. Additionally, the progress review section gives you an overview of your overall performance as well as weak spots, making it easier to identify questions types you need to work harder on." Create beautiful interactive lessons, presentations, and assessments to engage every student. 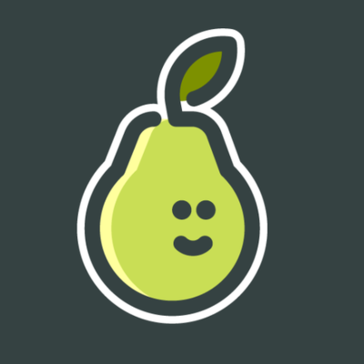 "Pear Deck Is a Worthy Competitor: Pear Deck has had a makeover in recent weeks and is working hard to keep up with the many competitor software in the interactive slideshow realm - being directly connected to your Google Drive account is a plus since you can grab your files from the Google Drive rather than start from scratch. " GoConqr is a free online learning platform where you can create, share and discover Mind Maps, Flashcards, Study Planner & other resources. "Comprehensive and professional learning with GoConqr: The software has great features that enhance its functions more and more, all these make the experience in the software rewarding. - Ease of use, allows the organization and administration of all my work. - It is a great tool that provides basic and professional knowledge of everything you need in my area, I can even incur topics to develop my academic and professional skills to adapt so much better where I am. - All together tools perfectly complement the work that needs to be done, the calendars, maps and labels bring me closer to developing study and work tactics. - It allows me to get closer to all my colleagues, where we can share information and exchange opinions." 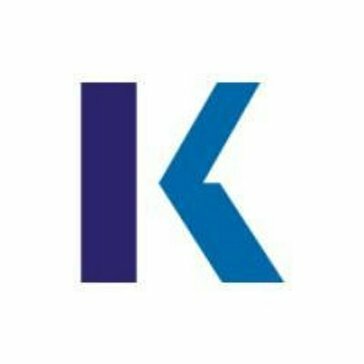 Kaplan products provide career opportunities to technology students and IT professionals who prove their technical proficiency through guaranteed certifications success. Trust Kaplans sensible and straight-forward products to help you start or further your career and become the IT professional you strive to be. "Kaplan always delivers : It doesn’t just Function For IT professionals looking to relearn or review software specifications or languages, but it also works for beginners looking to become familiar with these products." Lively online Courses, Test Prep, Teacher Resources, and Study Guides written by experts and educators. "Student-friendly and Ph.d. Written: Shmoop provides an engaging and student-friendly summary/analysis of some of the most read texts in the high school and middle school curricula. " 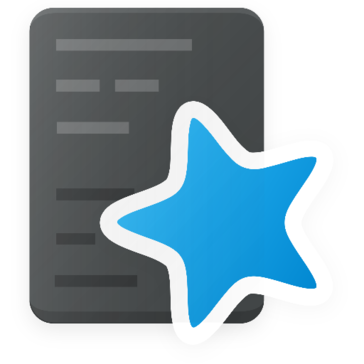 "Anki - Become efficient at learning and memory : Anki is a smart flash card system. It is primarily used by people to learn languages, but it can be used to memorize anything. Anki is based on the principle of ‘spaced repetition'. This is the theory that our memory is made up of two parts: Short term and long term. By default all new information goes into short term memory, which can only hold it for a few days. But if it is reviewed often enough, then it will enter the long term memory, where it will stay for life, provided it is occasionally reviewed. Anki uses a special calculation to test you on information just as your brain is about to forget it. By doing this, it allows information to move into your long-term memory. The result is that you don’t waste time learning information, as Anki only shows it to you when you are about to forget. But you also never run the risk of not reviewing information enough, which could cause it to be forgotten. Anki has a number of tools to help with memorizing information. 1) Multi-media: You can insert all sorts of media into your flash cards, including photos, sounds and videos. The brain responds much better to images, so this can help greatly with learning. 2) Multi-sided cards You can test yourself on your cards in normal order (e.g. Question, Answer) or reverse (Answer first to see if you can recall the question) It’s even possible to have more than two sides. For example, every word in Japanese can be written in 4 different ways (as the language has 4 different alphabets). So you may wish to have a five sided flash card that displays a word in all the different ways to help with learning the 4 different languages (The fifth side will have the word in English). 3) Text-to-speech Anki can automatically read out the contents of your flash cards using an add-in module. It will read it out in a variety of accents. This is very useful for learning languages as it helps to get the pronunciation correct. 4) Free web syncing You can sync your cards across multiple devices. The statistics of when the cards will be reviewed are also synced. This is very useful if you study in different environments. 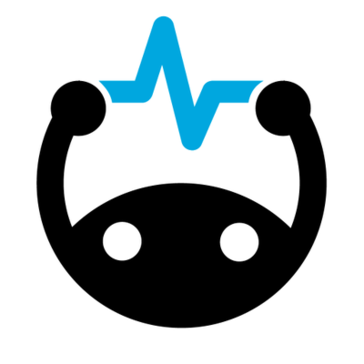 5) Great support Anki has an excellent support system. There is both a support ticket service and user-to-user support. 6) Free All of this is available for free, except the iOS version. It is slightly pricy at $20+ but it helps to cover the cost of the free web syncing server. (You can of course use the free web version on iOS). 7) Excellent modules These help to enhance your cards and streamline the process of managing multiple cards. " "Great Test Taking Practice: I love that the questions are tech enhanced! The fact that the resources will differentiate based on student levels is unbeatable as far as I am concerned. " 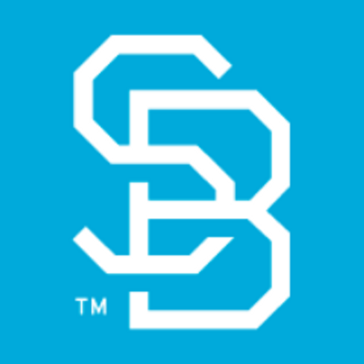 StudyBlue is a collaborative learning ecosystem that empowers more than 7 million people to master any subject. Students can connect with others who are on a similar learning journey through a shared library of more than 250+ million pieces of user-generated content. "Not perfect, but a helpful study tool for classes with a lot of new vocabulary: It's easy to get started using StudyBlue and to help students find our class. I love that I can create flash cards including multimedia instead of just text." 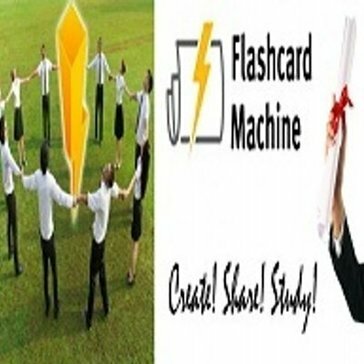 Flash Card Machine, Create and Share Flash Cards online, Easy to use flash card machine site to create flash based cards free online. 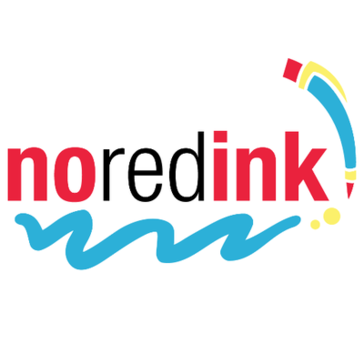 "A tool for study and exhibitions of great utility: It has to be like the substitute of the physical cards as support material when you are going to expose about a subject"
"NoRedInk will get your students writing better! : I really like that I can personalize my instruction. I teach English Language Learners so I like that after the Diagnostic Test, I can choose what lesson the student gets. My students are at different levels, so differentiation is crucial." 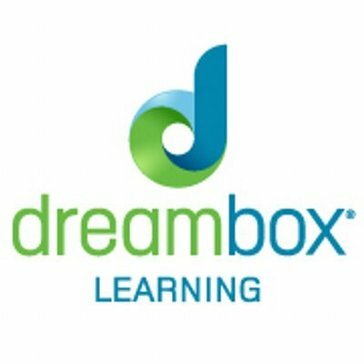 DreamBox Learning is an adaptive learning environment that transforms the way students engage with math. "As a teacher, I would not choose this for my students. : I like that Dreambox gives students extra practice in math skills." 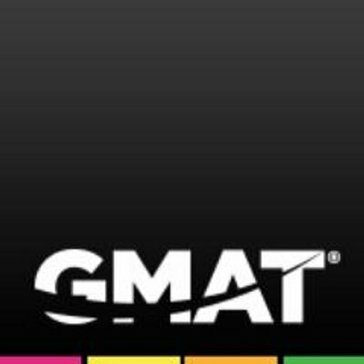 "Dress Rehearsal for the GMAT: I plan on giving my GMAT soon and I use this software to do the practice tests made by the creators of the GMAT. The scores received on these practice tests help me get an idea of the status of my preparation. The software itself was very easy to obtain off the GMAT website and to download and set up on my system as well." 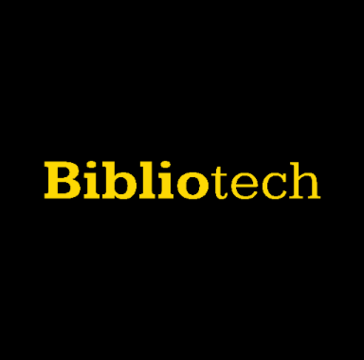 Bibliotech is the Spotify for textbooks, it provides university students with all the textbooks they need, at any time, on any device, for a small monthly fee. "The best library at your disposal that you can find: There are many things I like about this software, one of them is that I can have my personalized library without having to go to a physical, where I have to move from one place to another, and also the ease of accessing it from any mobile device. I like very much"
Fact Monster is an online study tool used for 1st graders through high schoolers. "Fact Monster - Ease but No Depth: I like the user-friendliness that comes with this website. Students of most ages can navigate the pages with ease. The tabs at the top help students to navigate between content areas. The "games" feature can be great to provide "brain breaks" for students while still encouraging the use of analytical and problem-solving skills." Hi there! Would you like help finding solutions similar to StudyX?